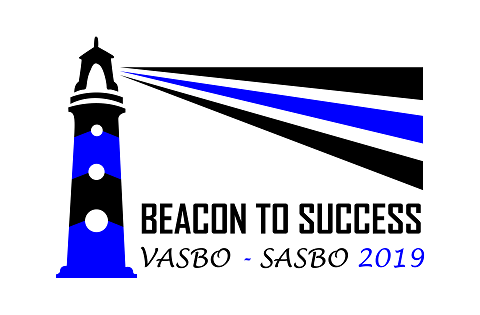 VASBO is offering for sale VASBO shirts that you as members can purchase and wear at the Spring SASBO/VASBO conference. Orders are due by April 15, 2019 and once you send an order an invoice will be created on your profile so you can either print the invoice off and pay by check or pay with a credit card. The application deadline for the VASBO Scholarship Awards has been extended until March 15, 2019. If you have a child, grandchild or step-child/grandchild who is a senior in high school encourage them to complete the application for the VASBO Scholarship Award. Three high school seniors will be recognized during the awards luncheon at the Spring VASBO/ SASBO Joint Conference in Norfolk. Do you know someone who has excelled in their service as a School Business Officer and is a member of VASBO? Now is the time to nominate this person for the annual Cardinal Award. Click here to learn more and nominate a Cardinal!!! Nomination forms are due March 8, 2019. Please join us for the joint VASBO/ SASBO Spring Conference. All of the presentations are available on the VASS website. Go to the Professional Development Menu Tab, click on the Workshop and Conference Resources Page, and then click on the Winter Conference Resources page.We would greatly appreciate your taking a few minutes to complete a brief evaluation of the conference, so we can use your responses to improve on the conference for next year. Thanks again for participating in this year’s Winter Conference!